Hey Baltimore & DC, What a Weekend! Baltimore and DC, you all have the best weekend coming. 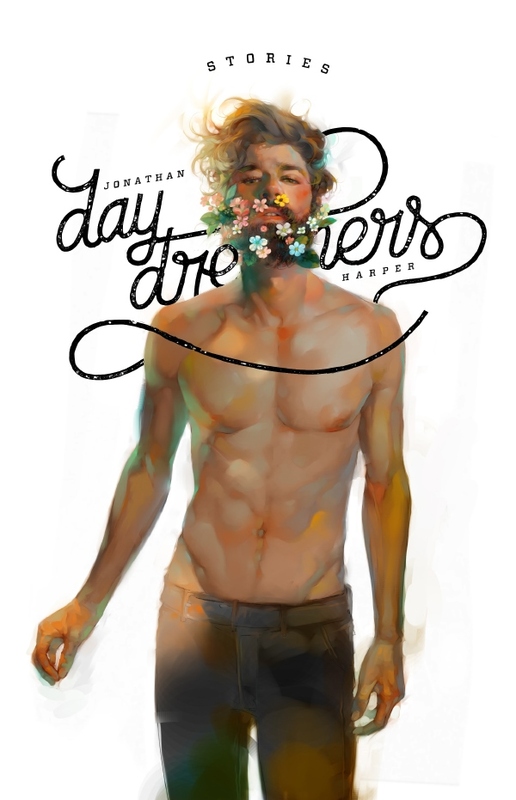 Jonathan Harper’s new collection Daydreamers comes out tomorrow and One More Page Books in Falls Church is feting the launch with a 5:00 reading and party. You can (and should) buy this fantastic new book and put it at the top of your list for spring reading. The BMA is also getting in on the weekend action with a Contemporary Print Fair on Saturday and Sunday, which is an terrific opportunity to pick up original new art and see and support contemporary talents. 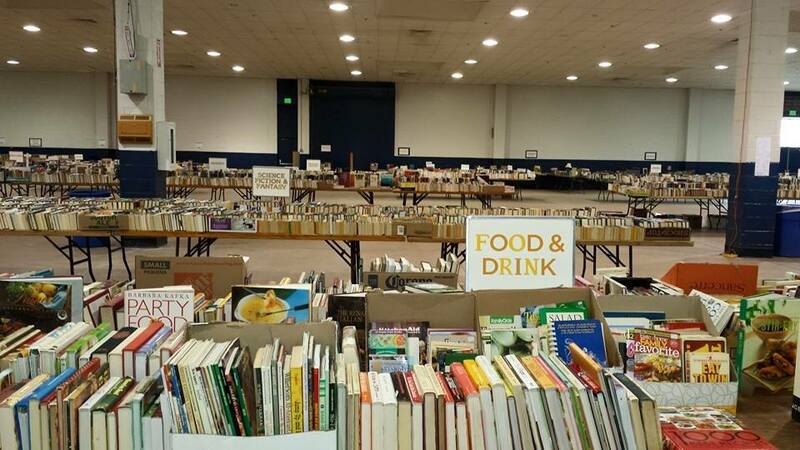 And up the road, the Smith College Club is hosting its inimitable and enormous annual book sale all weekend. And because this weekend really is the best, you can continue the party with a Silent Art Auction and Celebration of the Arts gala (complete with emerging performing artists), brought to you from my old friends at the Howard County Arts Council. Tickets start at just $50 — a steal! 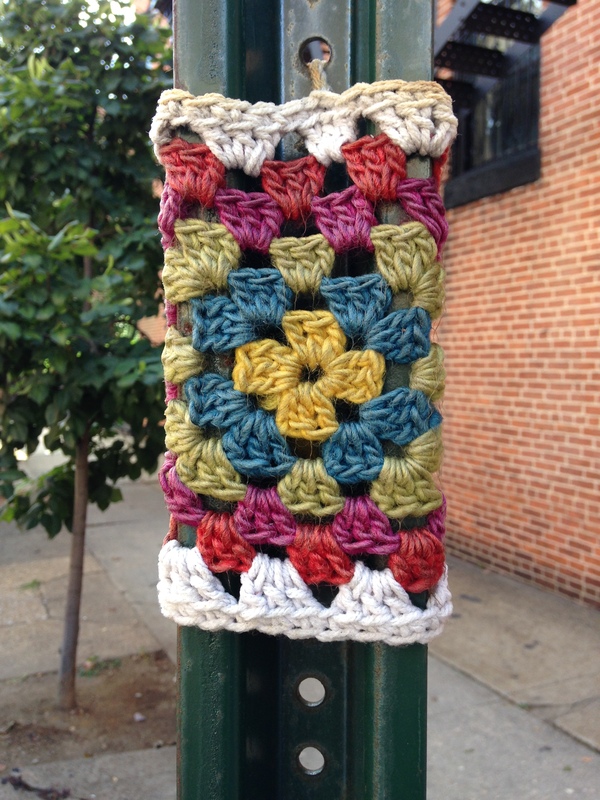 I started noticing these cozies around street signs and lampposts in my Baltimore neighborhood last summer. The crocheted granny square above is my favorite one I’ve seen: its play of bright and mossy colors feels particularly warming and delightful. And the generations-old granny square pattern (still the one I use most when I make blankets) seems at once deeply evocative and playful. These fiber pieces carry a range of connotations, though. 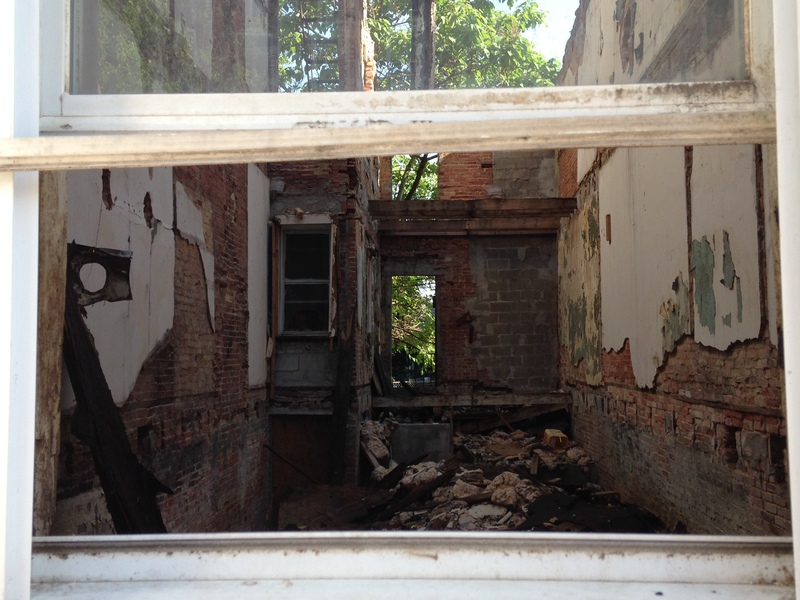 The one below feels to me distinctly different: grittier and rougher and more challenging. I don’t know the artist or his/her intentions, but to me this piece is asking us to do a different kind of thinking about the city and its interwoven poverty. 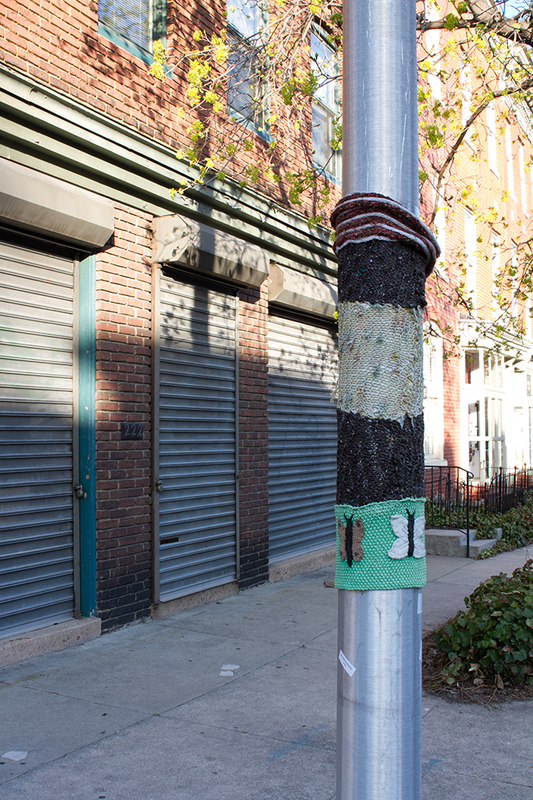 I’ve been reading a bit about yarn bombing, which has an interesting history and trajectory as a street art, a medium for a range of artistic and political expressions. 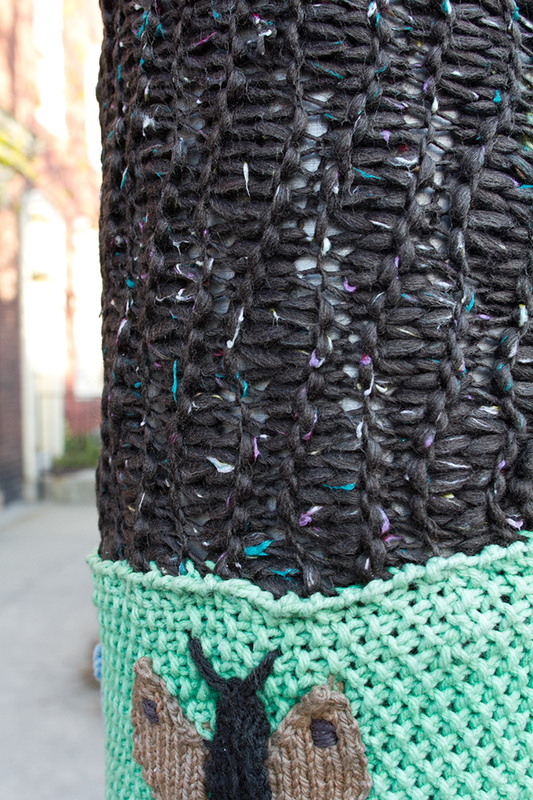 London’s Knit the City‘s stitched story concept is an especially nuanced collectively-organized graffiti knitting project. I’m struck by the way this emerging form grants a certain public access to a demographic that traditionally did not have a home in public and street art. Fiber arts such as knitting and crocheting have so often existed in a domestic sphere. 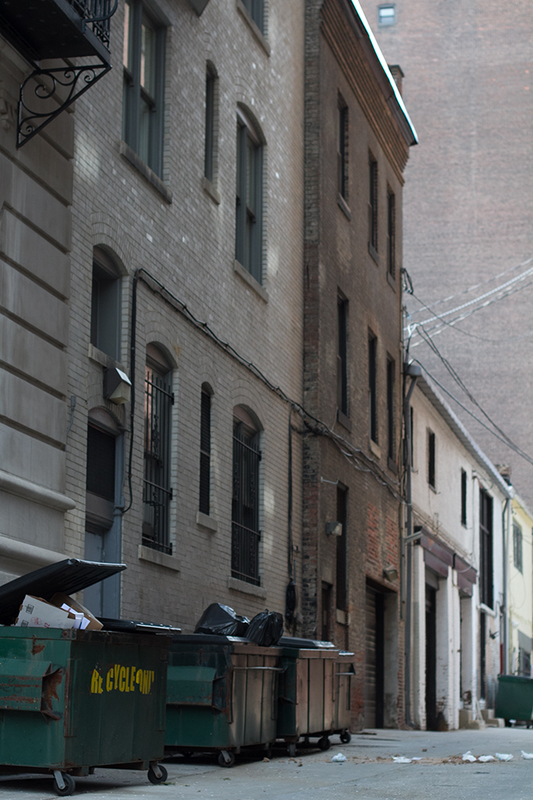 Their realization as a street form — and a subversive one at that — opens these artists and their work to a potent range of creative possibility. I really value the way fiber street art interrupts the streetscape, rendering it newly tactile and human, politicized and personal. During my month of transition from this phase of my life to the next new journey, I took a ceramics class up at Baltimore Clayworks. I’ve always had an acute tactile awareness, which is partly why I’m so drawn to textiles and ceramics. So I thought it would be good for me to learn the wheel at last. This is part of a longer process for me of reclaiming a sense of belonging and freedom in visual art. 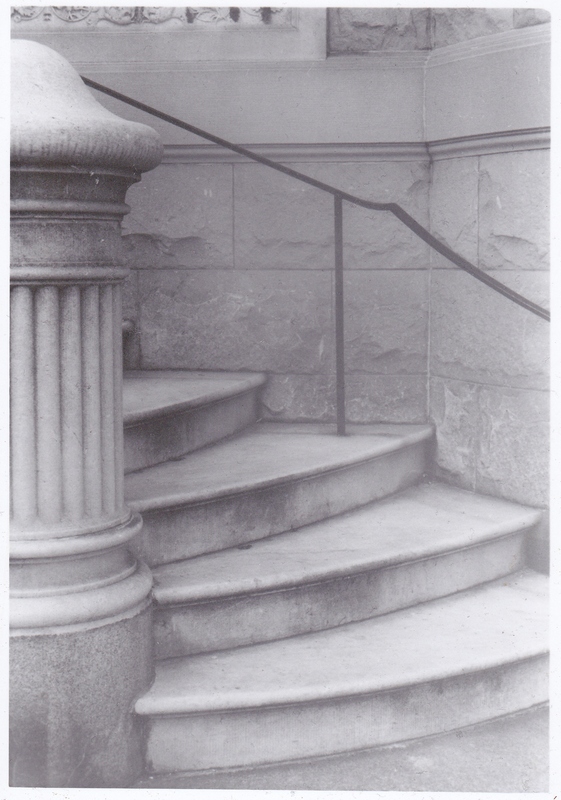 It’s so creatively enlivening to explore these second mediums — ceramics and drawing and film photography. It adds a loosening and layering to my primary creative work in fiction. Learning the pottery wheel wound up being particularly apt at this moment as I get ready for my research trip, which includes a study of Japanese ceramics. 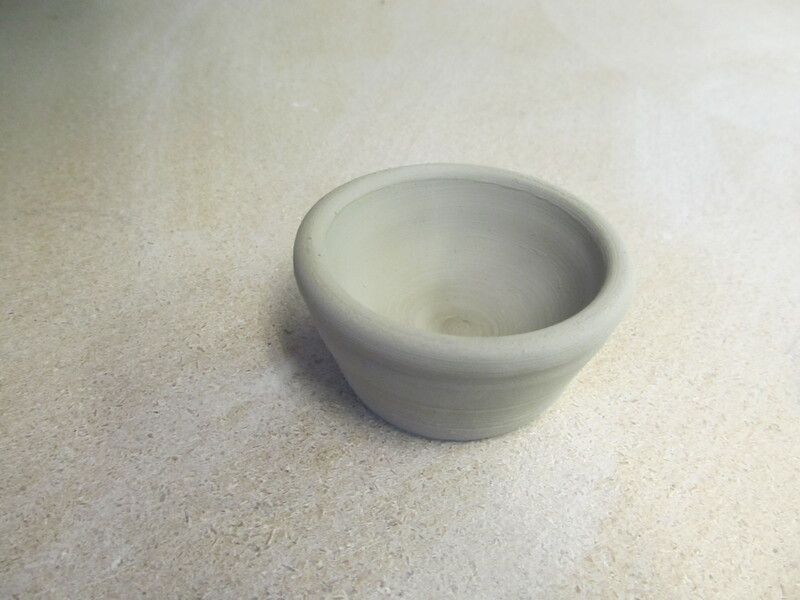 And I love this little olive dish I made. It’s being bisqued while I’m away, and when I come home in March, I’ll glaze it and send it downstairs to the kiln to be finished.